Gor Mahia face an uphill battle as they take on Nigerian League Leaders Lobi Stars on December 14. 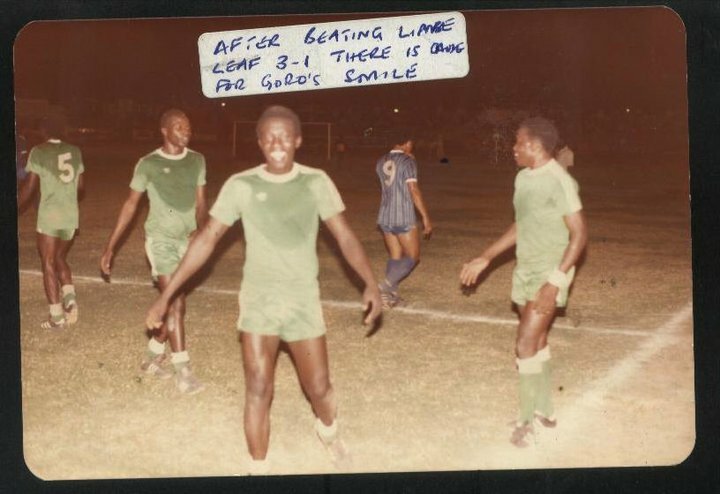 Its a similar situation to 38 years ago, the last time Kogalo faced a Nigerian team. 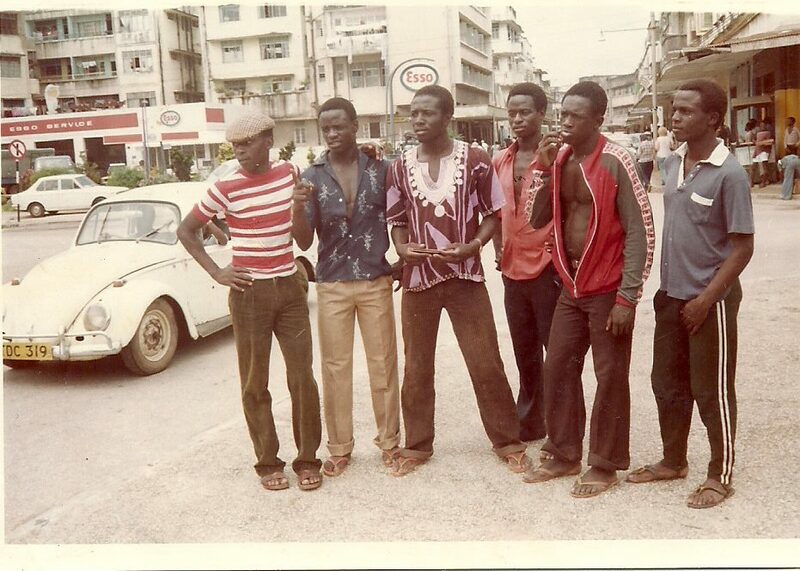 This is the only time Gor Mahia has ever played a Nigerian side. 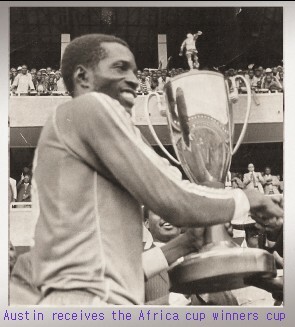 It was in the second round of the 1980 Africa cup of champions, the predecessor of today’s Africa champions league. 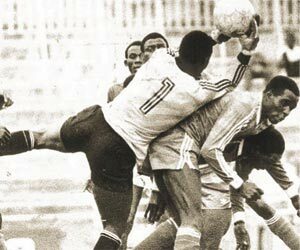 The team they faced was the then Nigerian champions, Bendel Insurance. The year 2017 will be remembered as the year when Gor Mahia recovered from a below par 2016 season in which they did not win any trophies. 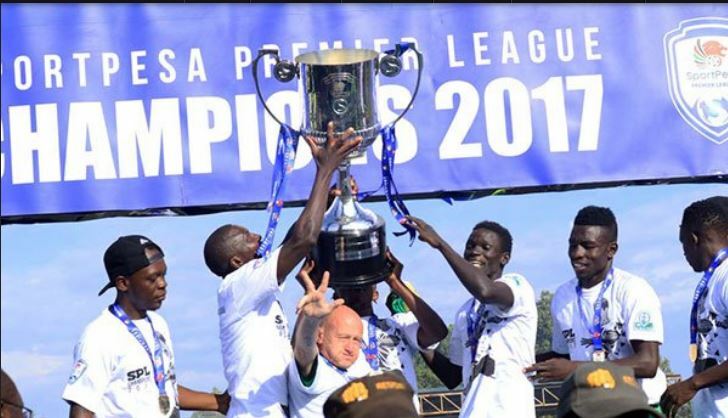 In 2017, Kogalo made amends by winning three trophies and putting on a spectacular display against an English Premier League side thus earning accolades and plaudits from Kenyans all over the country. 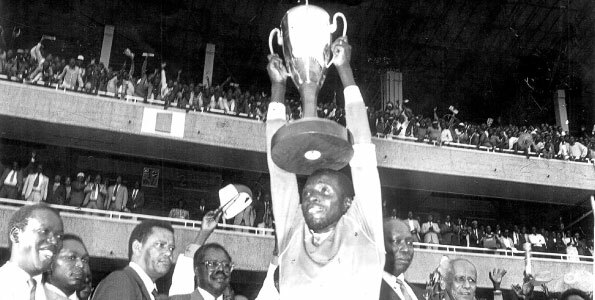 The three trophies Kogalo won were the local Super cup, the regional Sportpesa super cup and the Kenya Premier League. 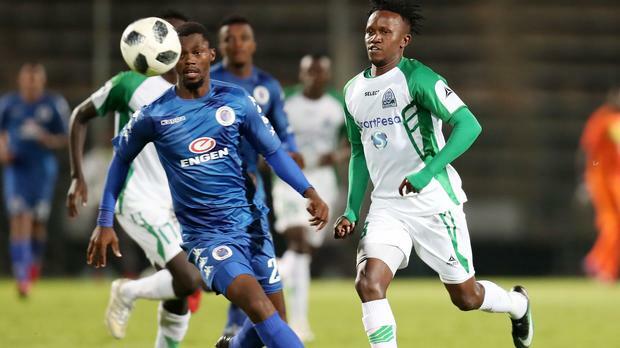 Gor Mahia signed the following players: Jean Batiste Mugiraneza, John Ndirangu Softie, Kenneth Muguna, Joash Onyango,Filemon Otieno, Mike Simiyu, Shaban Odhoji (keeper), Jeconia Uyoga, Teddy Osok, Oliver Maloba, Peter Odhiambo (Keeper) , Maqbul Mohammed. Gor Mahia also said goodbye to long serving goalkeeper Jerim Onyango who left to pursue a career in politics. 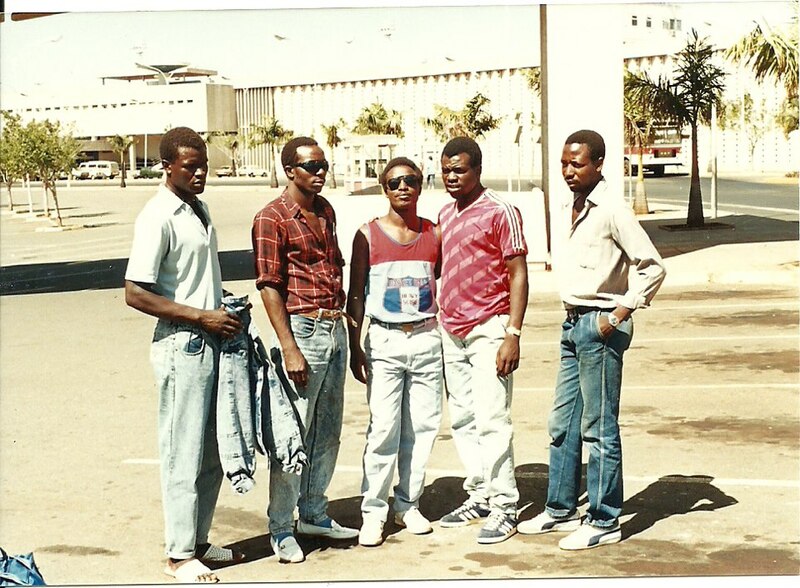 Also leaving was Eric Ouma Marcelo. 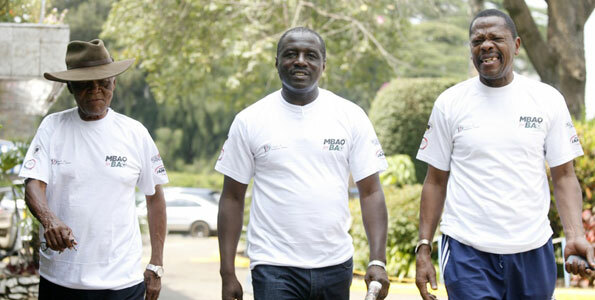 Making a return to the team was former head coach Zedekiah Otieno who joined to become assistant coach to Brazilian Ze Maria. 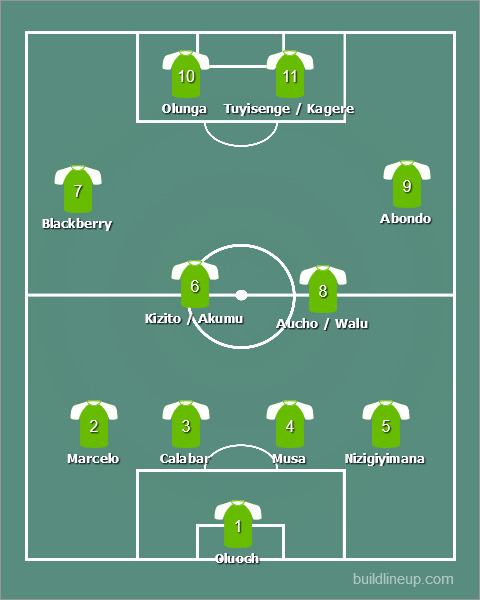 In watching Kogalo at the beginning of the season, one would not have predicted a successful season. 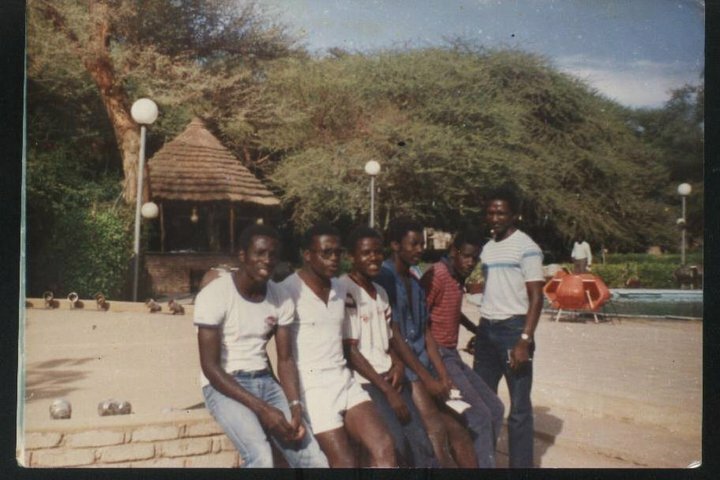 They toured Sudan and lost 0-1 to Al Hilal, a reversal of the previous year. 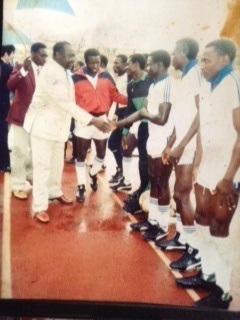 They then went on to lose to Thika United 2-1. 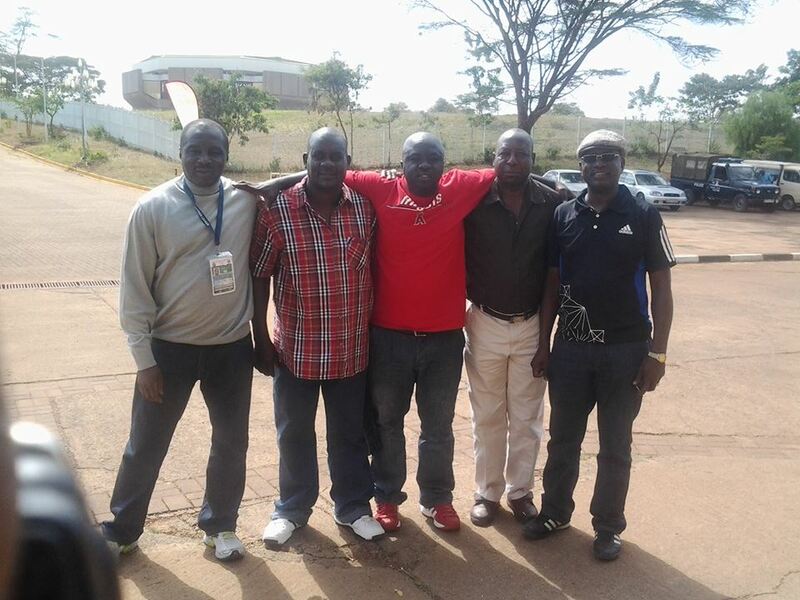 On February 4, Gor Mahia visited Namboole stadium in Uganda to play fast rising Onduparaka FC of Arua. They shockingly lost 2-0. Gor Mahia went on to lose 3-2 to Adminstration Police with former club player. Kevin Omondi scoring twice. 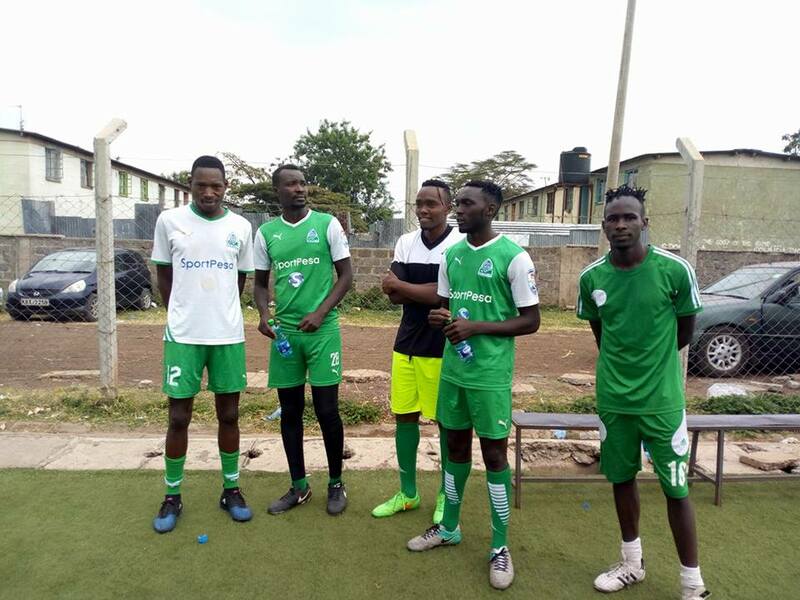 Gor Mahia finally recorded their first win of the season on February 19 when they veat Wazito FC 2-1 in a friendly at Camp Toyoyo. Further unrest among the fans base was caused when both the technical bench and the players boycotted training due to late payments. Further to that, the club was thrown out of their training ground (Camp Toyoyo) because they were several months in arrears. 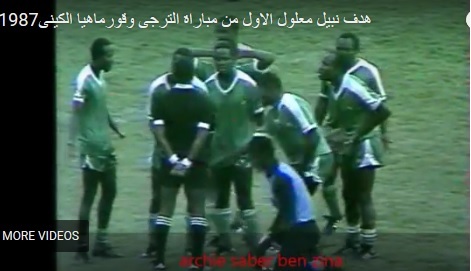 There was infighting between club officials. 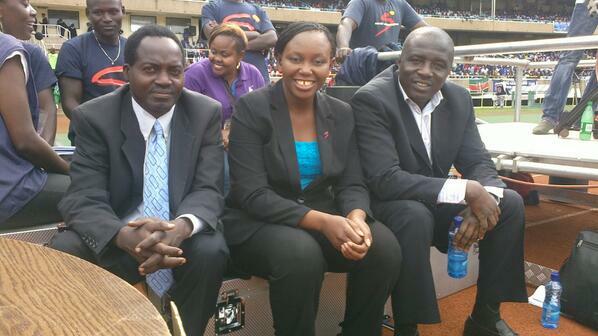 In particular, Judith Nyangi accused the club treasurer Sally Bolo and CEO Aduda of misappropriating gate collections. “If you are a treasurer, then you want to print your own tickets, bring your own ticketing firm and select your own stewards, then how transparent can the process be? That is unacceptable. 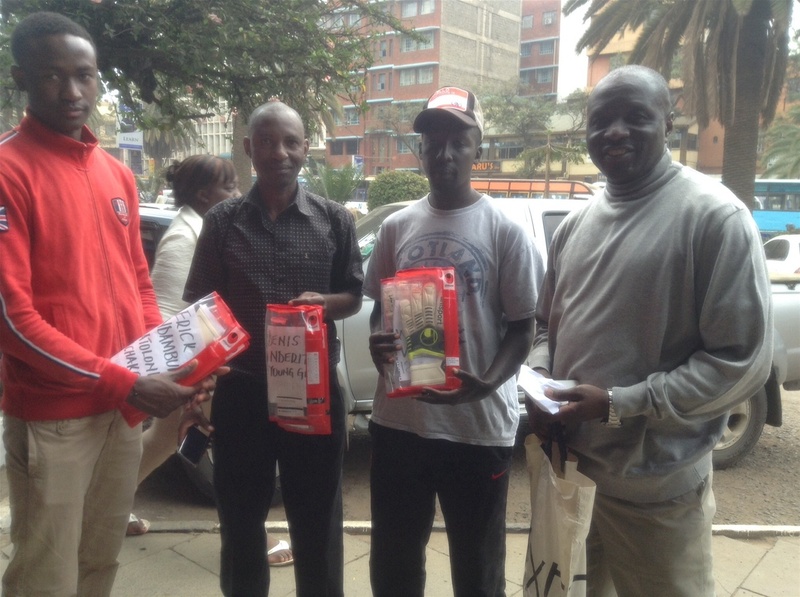 We gave them space to handle the tickets, and hoped that they would deliver. That did not happen.” said Nyangi. In early March, Crown Beverages, who had been Gor Mahia’s secondary sponsor, withdrew citing financial hardship. 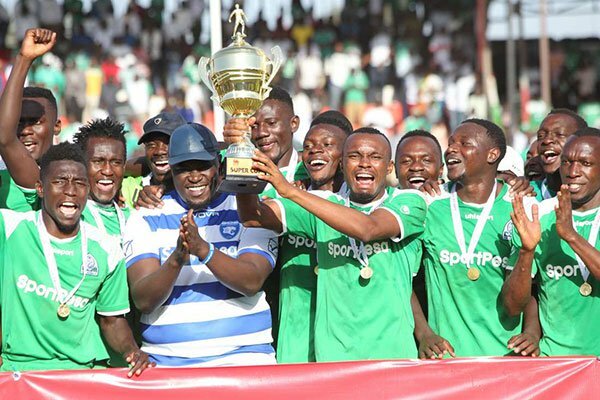 Before the league started, Gor Mahia officially started the season in the domestic Super Cup against League champions Tusker. They emerged winners beating Tusker 1-0 thanks to a penalty from Jacque Tuyisenge. Tuyisenge sent the Tusker keeper the wrong way. 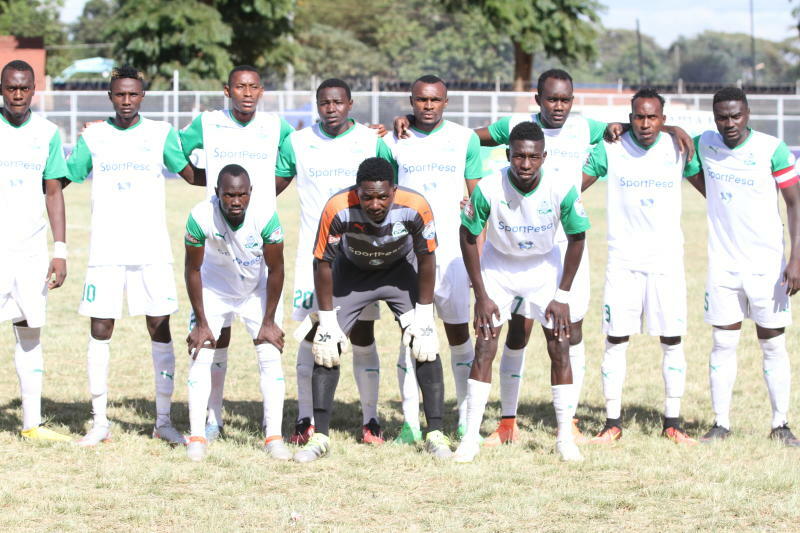 Gor Mahia continued to put aside their administrative and financial issues to start the season on a sound note, beating Kariobangi Sharks 3-1 in their league opener, followed by a 1-0 win over Zoo Kericho. The biggest highlight of the 2017 KPL first leg came when Gor Mahia thrashed arch rivals AFC Leopards 3-0. 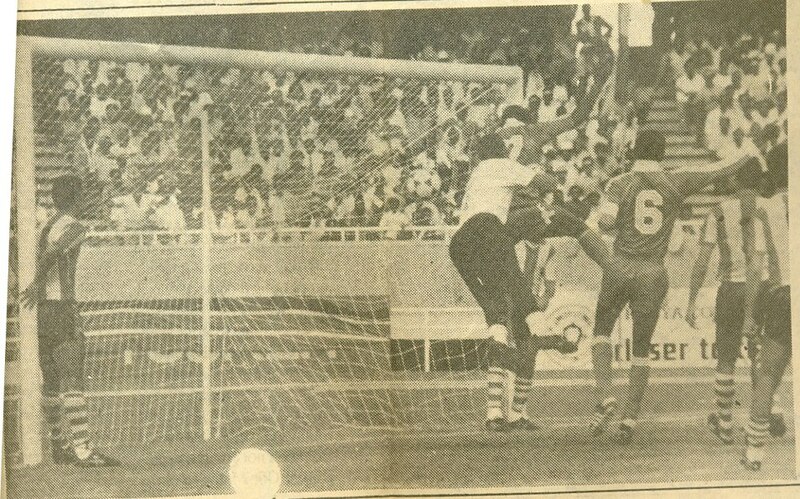 It was the biggest margin that Gor Mahia had recorded against their arch rivals since the 1970s. 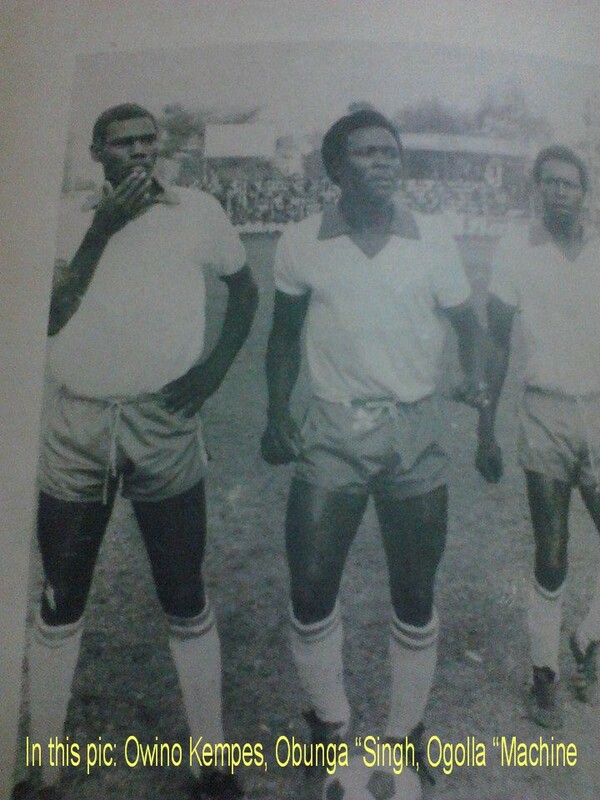 The goals that sunk Ingwe came from Meddie Kagere, George Odhiambo and Timothy Otieno. 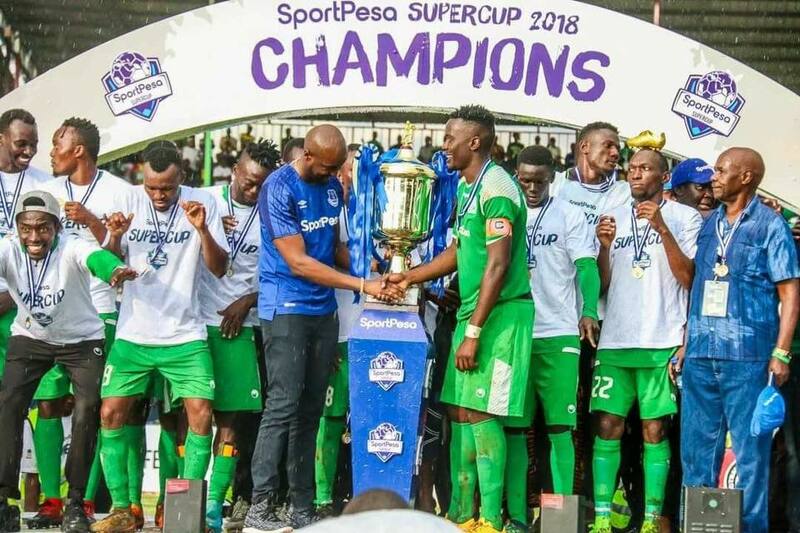 The first ever Sportpesa Super Cup was held in Dar es Salaam Tanzania in June. 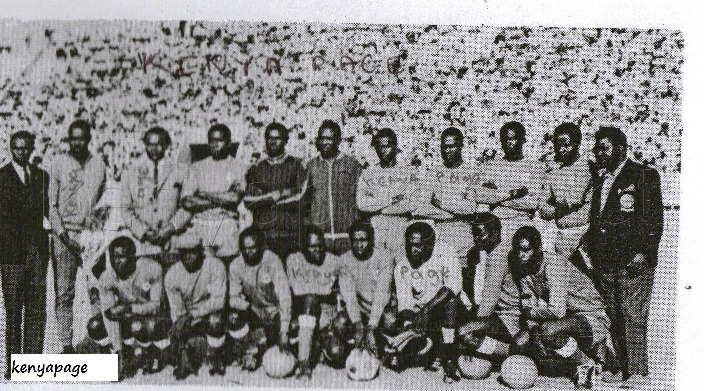 Aside from Gor Mahia, the other invited teams were Nakuru All Stars and AFC Leopards from Kenya , Jangombe of Zanzibar and Tanzanian giants Yanga and Simba. 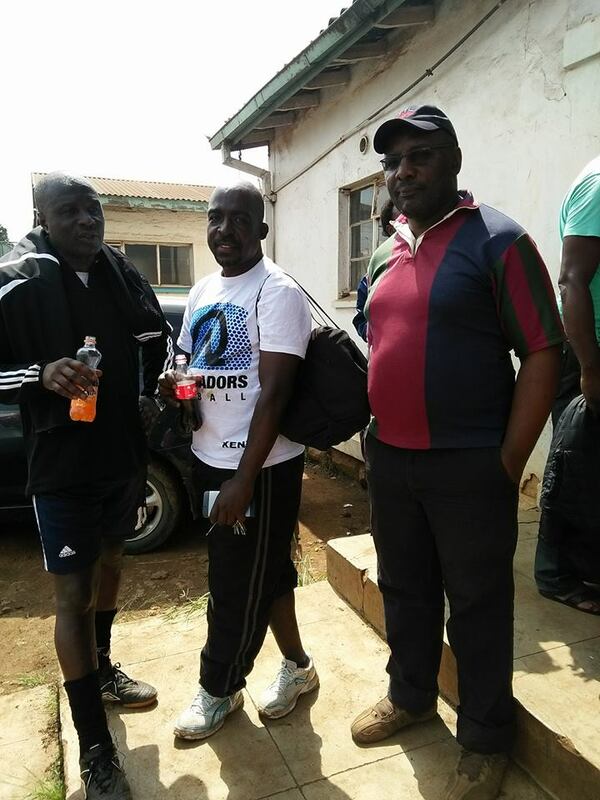 Missing for the first two games was coach Ze Maria who announced that he was taking time off to rest. 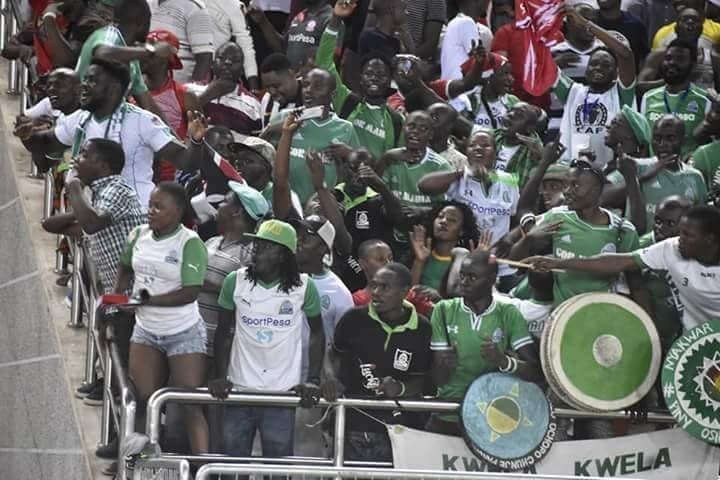 It was a flying start for Kogalo when they dismissed Jangombe 2-0. 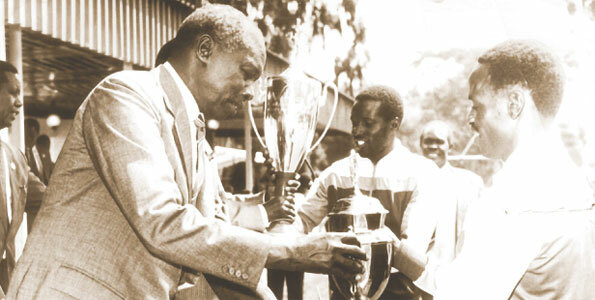 Meddie Kagere scored both goals. 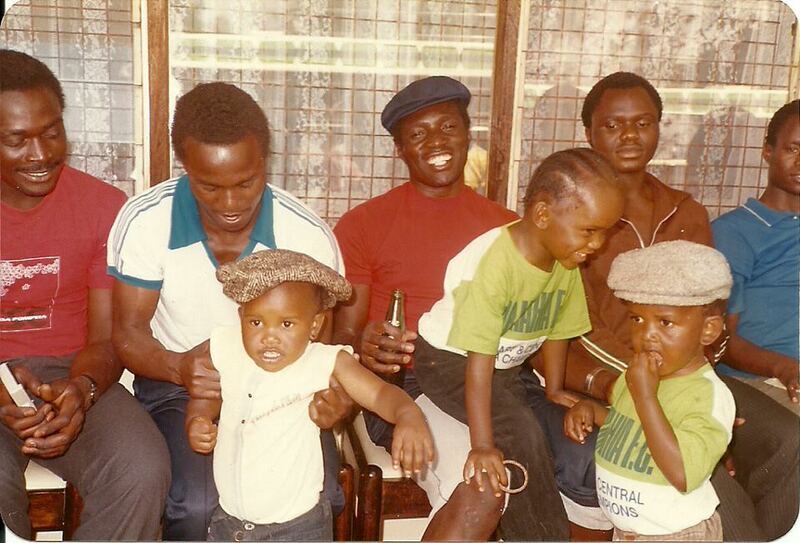 The first one was a bullet header from a Kenneth Muguna cross. The second was a penalty after a Jangombe player had handled the ball in the box. 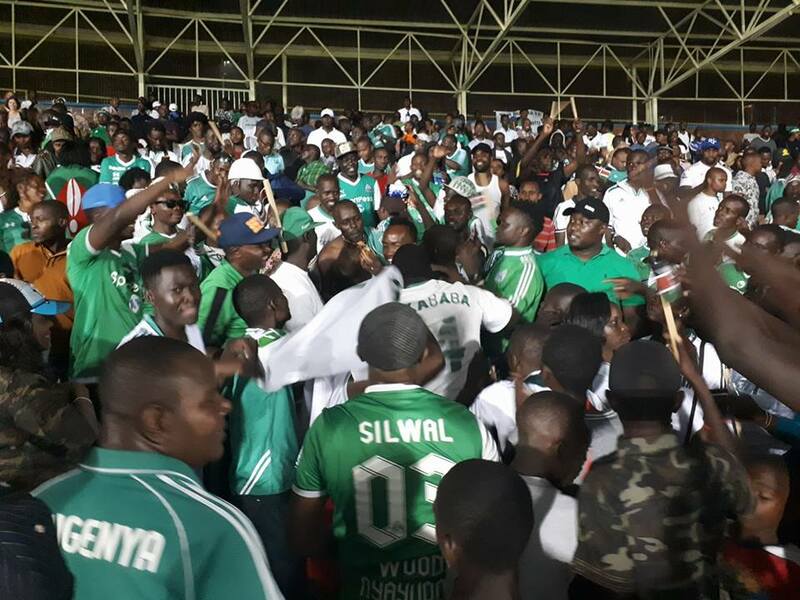 In the second match, Gor Mahia faced off with Nakuru All Stars who has surprisingly beaten Simba of Tanzania in penalties. Gor Mahia won 2-0 with Kagere and Blackberry scoring. 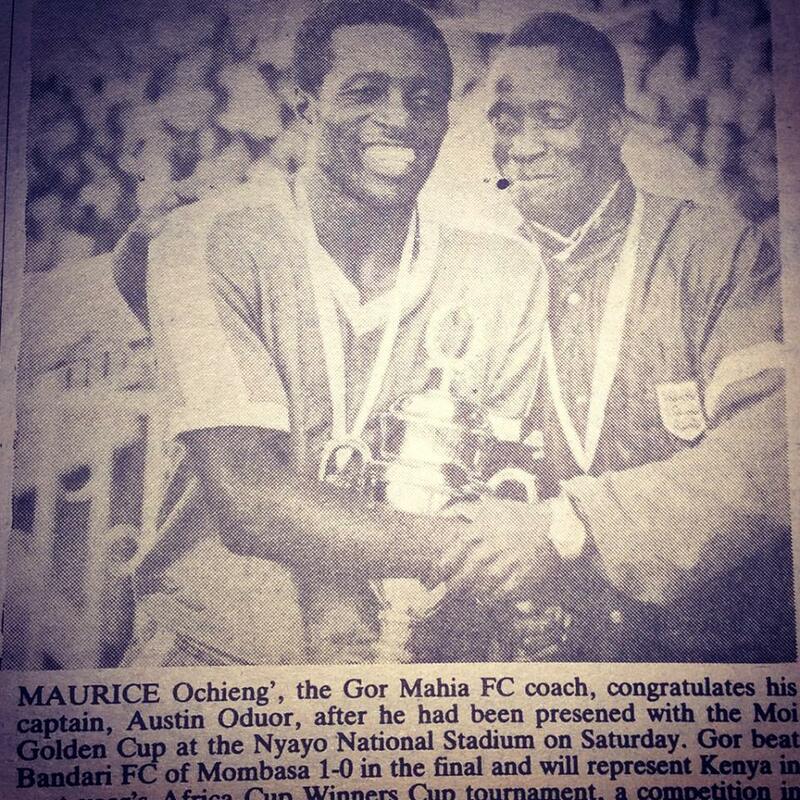 The final was a mashemeji derby as Gor Mahia took on AFC. Returning to the bench was Ze Maria, back from his “holiday”. 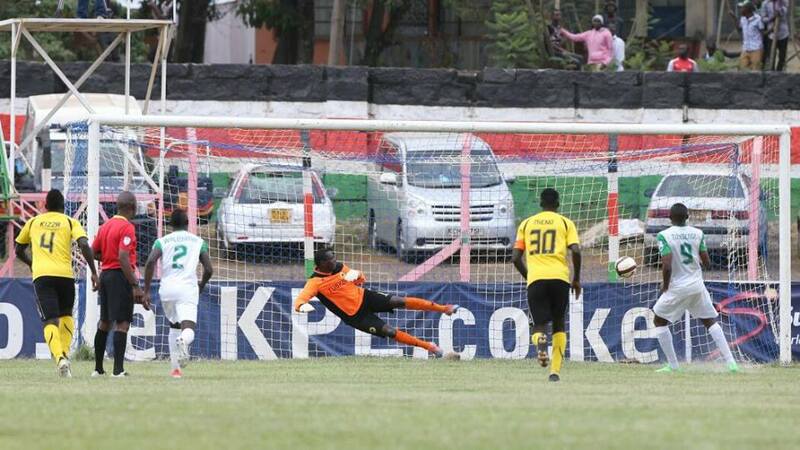 As they had done a month earlier Gor Mahia outclassed their arch rivals, winning 3-0 again. 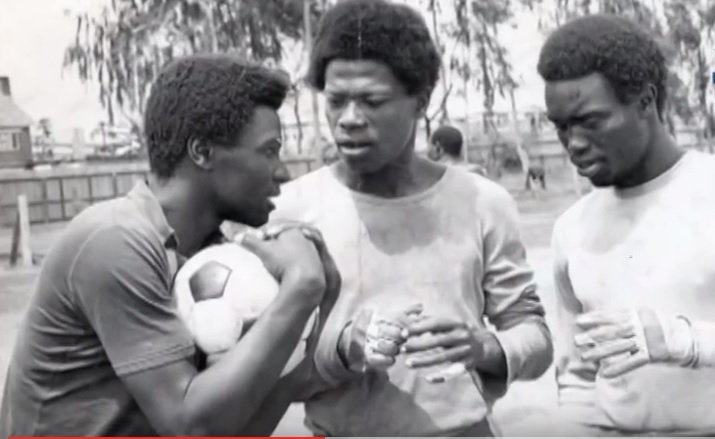 The goals came from unlikely sources: Timothy Otieno, Oliver Maloba and John Ndirangu. 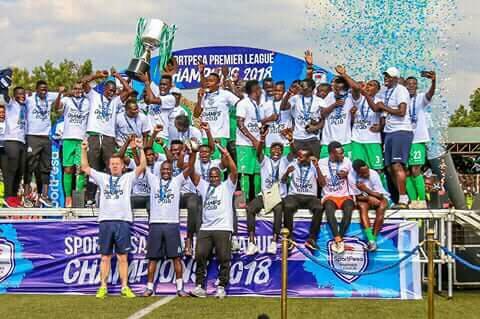 Gor Mahia lifted the trophy thus earning the right to play English Premier League side, Everton. On June 15, Brazilian tactician Ze Maria formally tendered his resignation. 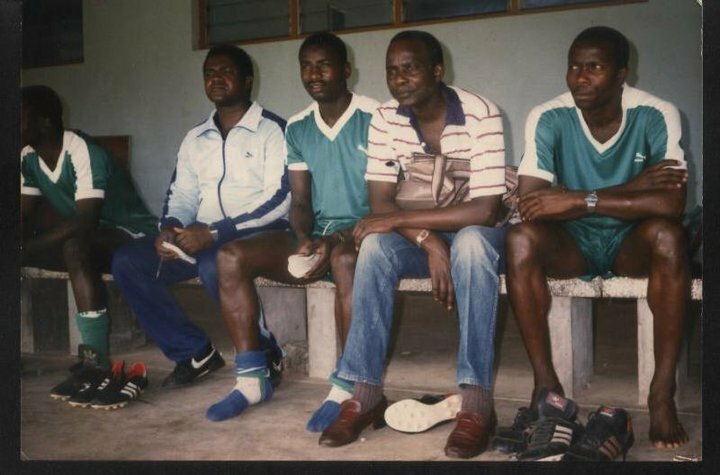 He had been demanding a pay raise which Kogalo officials were unwilling to provide. Thus he took his week off to fly to Albania to finalize his move to Albanian giants KF Tirana. 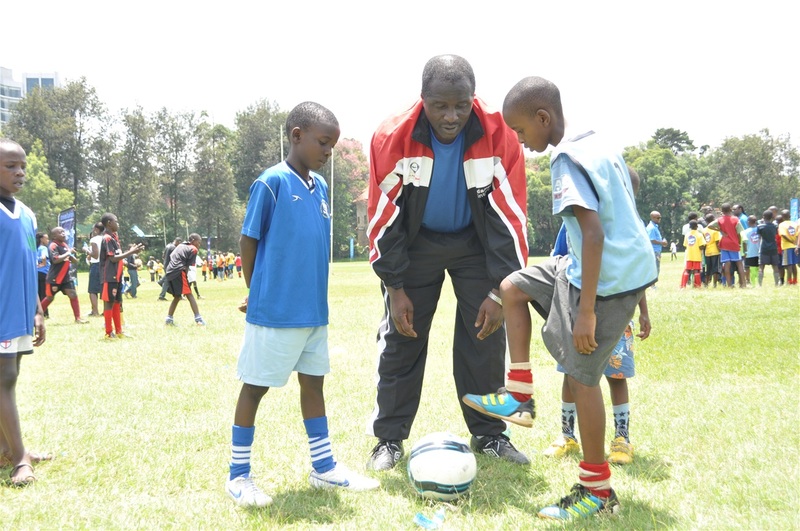 With Ze Maria gone to Albania, assistant coach Zedekiah Otieno took over as head coach on an interim basis. His stint was unsuccesful. 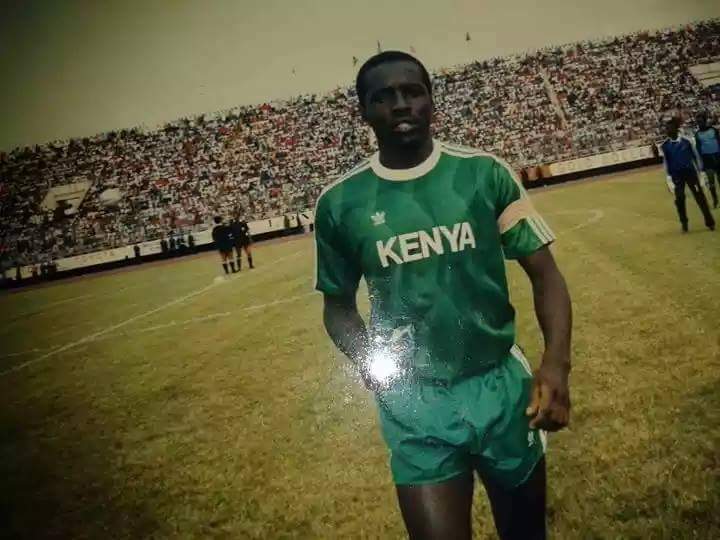 He started with two draws against Thika United and Posta Rangers. There were rumours of player sabotage as Kogalo lost 0-2 to Sofapaka, drew 2-2 with Ulinzi and lost to Bandari in the GoTv Shield on penalties. 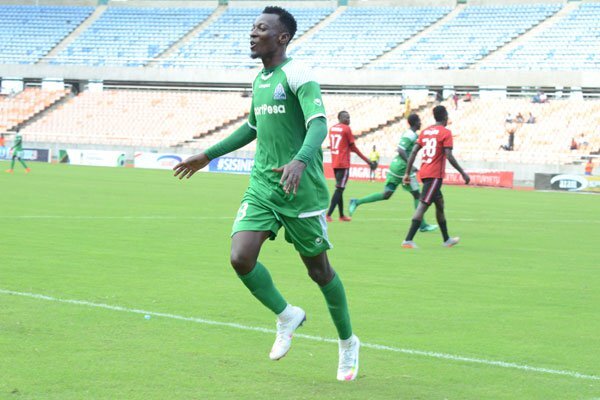 Gor Mahia had beaten Nairobi Water 3-1 in the opening round of the GoTV shield. 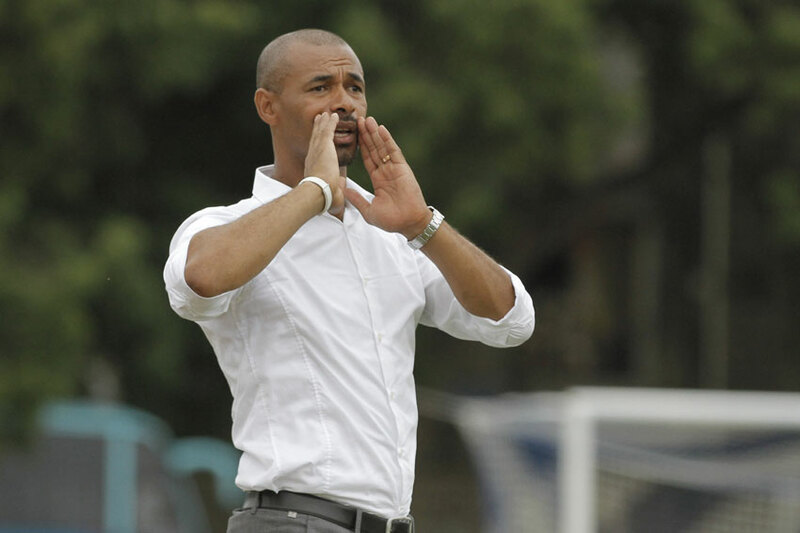 Following the departure of Ze Maria, Gor Mahia went about finding a new coach. 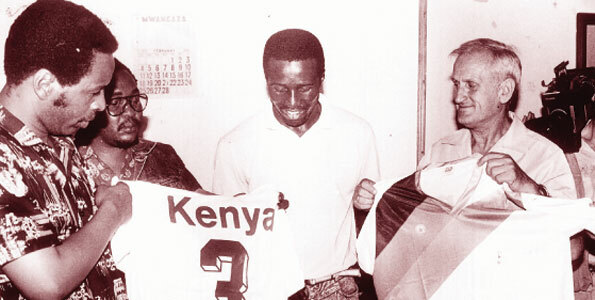 Numerous names were floated including Frenchman Gomes da Rosa, Argentine Rodolfo Zapata and Zambian George Lwandamina. 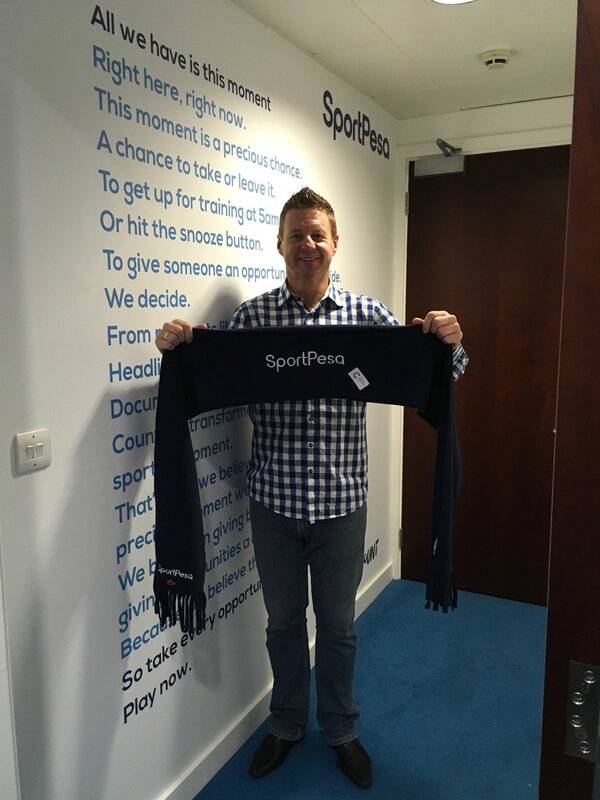 Gor Mahia eventually settled in Dylan Kerr, a Briton who had been coaching in the English fourth division with Chesterfield FC. 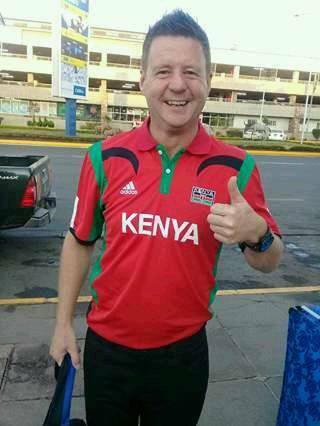 It was a wise choice given Gor Mahia’s previous success with British coaches. Kerr was in the stands watching Kogalo eliminated from the GoTV shield by Bandari. 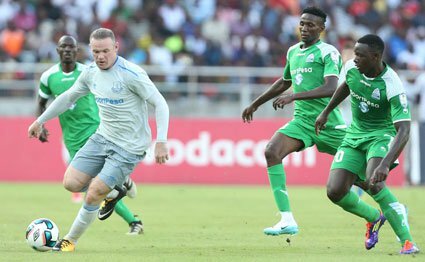 The greatest highlight of the 2017 season was the Sportpesa Super cup encounter pitting Gor Mahia against English Premier League side Everton. 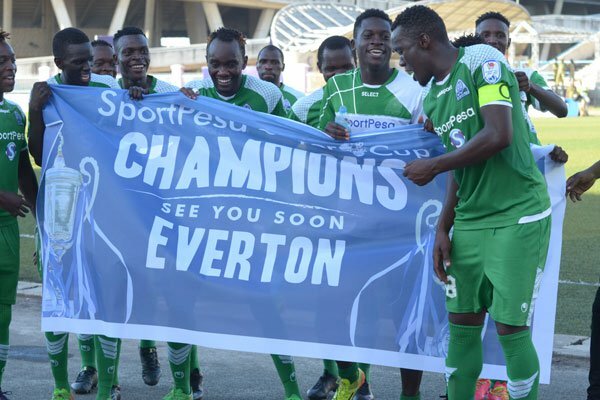 Gor Mahia had earned the right to play Everton by winning the inaugural Sportpesa Super cup played in Tanzania. 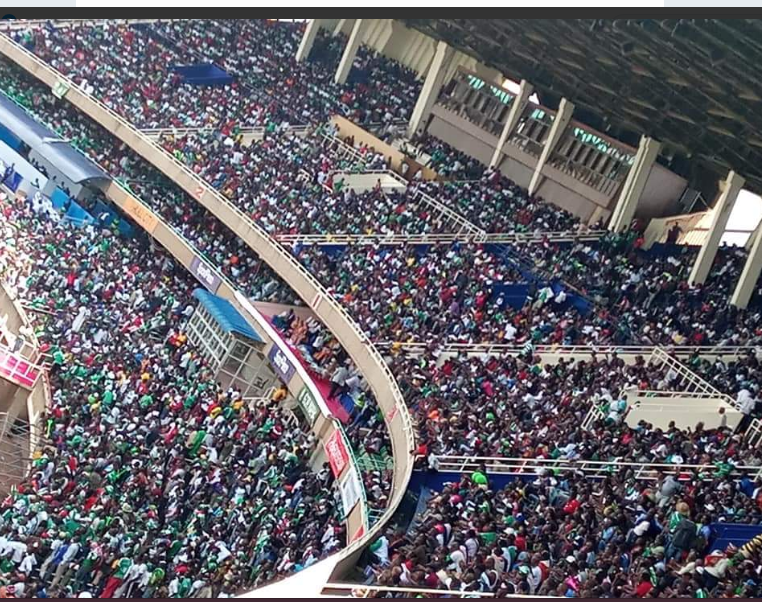 Gor Mahia gave a very good account of themselves especially in the first half where they knocked the ball around confidently even in their own penalty box. English legend Wayne Rooney had given Everton the lead with a well taken long range effort. Hardly had Everton finished celebrating before Gor Mahia equalized from a well executed corner kick. Muguna played the ball to the near post and Tuyisenge headed the ball in from an acute angle. Gor Mahia then rested their first team in the second half and the drop in quality allowed Everton back in the game. They went on to score the winning goal and win 2-1. 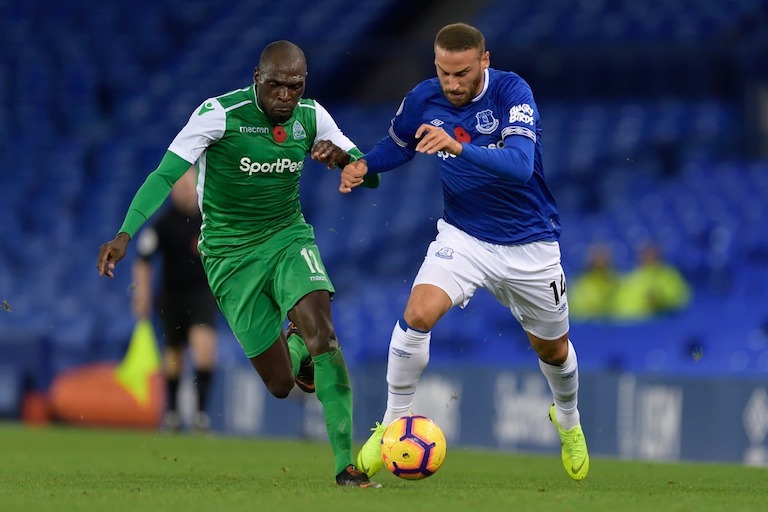 After the match , Everton were full of praise for Gor Mahia. Coach Ronald Koeman: ““It was a good game but a difficult one, Gor Mahia made it tough for us. They can be proud of their performance and I want to give them a lot of compliments for making it so tough for us,” said Koeman. When the first leg ended, Gor Mahia were sitting atop the premier league table but were barely ahead of second placed Posta Rangers. But the arrival of Dylan Kerr and the superb performance against Everton seemed to have injected a supreme dose of confidence in the playing unit. Between August 2 and October 3, Gor Mahia went on an unbeaten streak that saw them win 9 games, draw 3 and lose none. 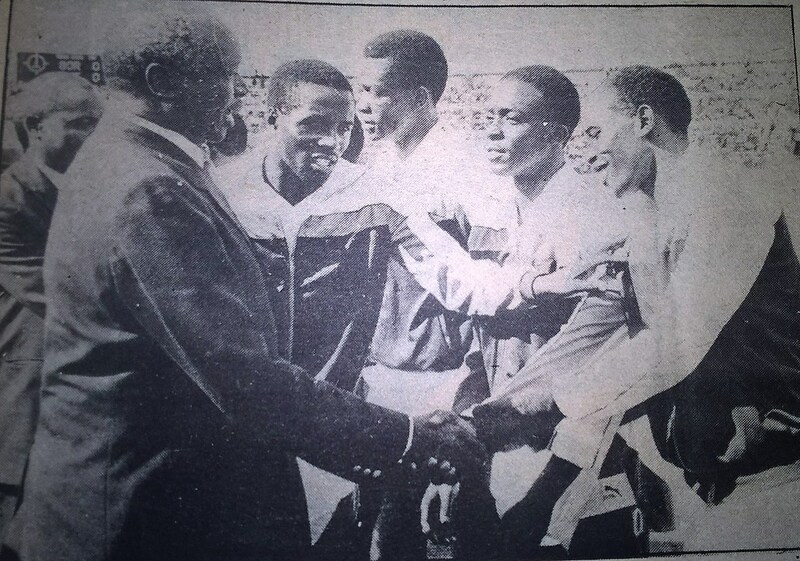 The most impressive win during this run was the 4-0 drubbing of Nzoia United at Kisumu. 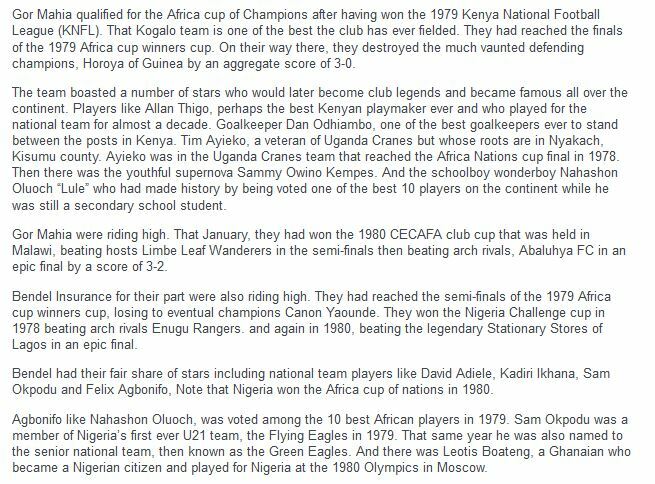 This was a team that historically has given Gor Mahia difficulties. By the beginning of October, Gor Mahia had all but sealed the league title. 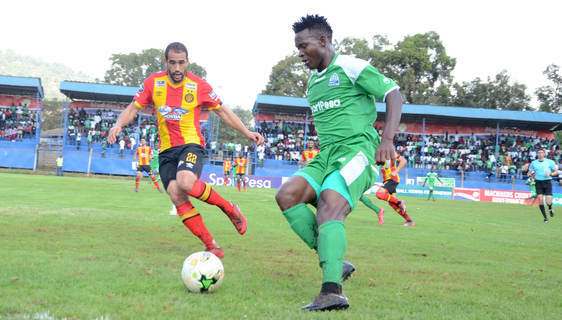 Such that even a surprise loss to Mathare did nothing to dent Gor Mahia’s title hopes. Even after losing to Mathare, Gor Mahia went on to finish the league by winning four matches and drawing two. 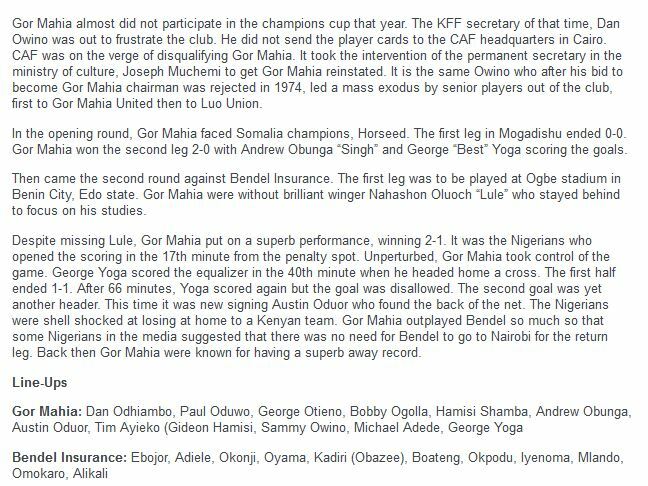 In the end, Gor Mahia won the league in rather convining fashion, collecting 74 points. 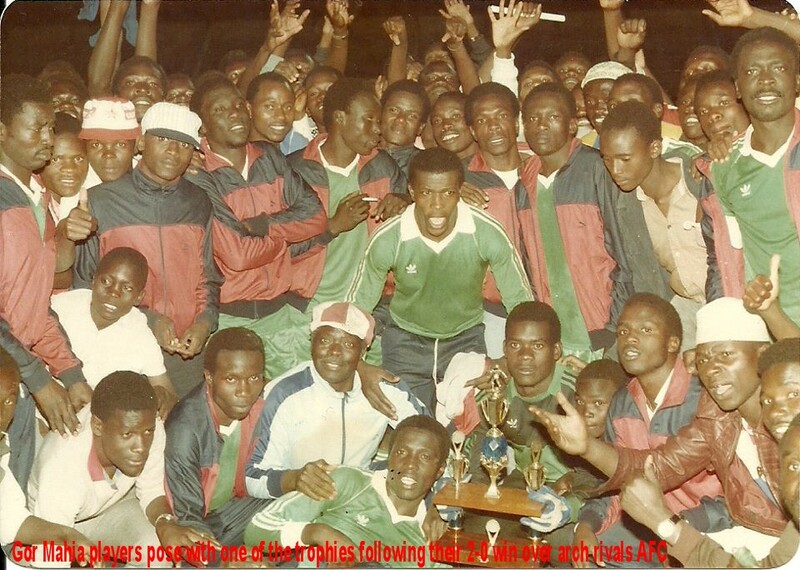 This was 19 points above second placed Sofapaka. Gor Mahia also scored more goals than any other team (53) and conceded fewer goals than any other team (22). Their goal difference of 31 goals was well above the second best goal difference which was 17.